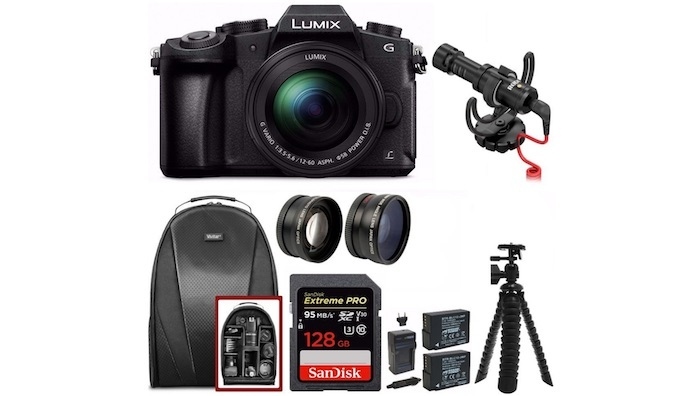 The Panasonic Lumix G85, the camera I use and recently compared to the G7, was a tough choice against the $600 G7 kit with lenses and cases. Today the G85 went on sale for $900, now including several lenses, a Rode VideoMicro, 128GB SD card… and a lot more. Check it out at the link below, I’m not sure how long this deal will last.